It’s been 150 years since Louisa May Alcott introduced us to the March family in Little Women and we can’t seem to get enough of the story and the characters who inhabit it. Is it because of the diverse personalities of the March siblings? Our readers have strong opinions on who is their favorite and how the book has influenced their lives. Patti Smith examines the effect the book had on her life in a blog article in the Paris Review. Its appeal goes beyond girls. 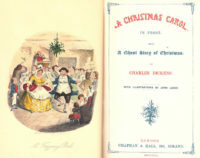 When first published in two volumes in 1868 and 1869, girls, boys, women, and men were all attracted to the coming of age story. It provided a glimpse into family drama, added a side order of love, and gave us a strong, independent heroine. Little Women continues to be among American’s favorite books 150 years later. Little Women jumps off the page now and again and shows up on stage and in film adaptations on a regular basis. According to Willow and Thatch, over the past 150 years, “the classic has been made into countless plays, at least 15 musicals, an opera, anime and a ballet.” It has also been brought to life on the silver screen and on television. To see a fuller list of adaptations, please visit PBS’ All the Little Women: The (Mostly) Definitive List of Little Women Adaptations. How many times has Little Women been made into a movie or series and what’s to come for this classic? Two versions were filmed in 1917 (British) and 1918 (American). Sadly, both are lost to time as are most films from the silent era. The first sound version of Little Women was made in 1933 and starred a 26-year-old Katharine Hepburn as Jo March. Edna May Oliver was Aunt March and Spring Byington portrayed Marmee. Versions from 1939, 1946, and 1949 are considered lost to time. The 1949 version was the first one made for television (CBS). 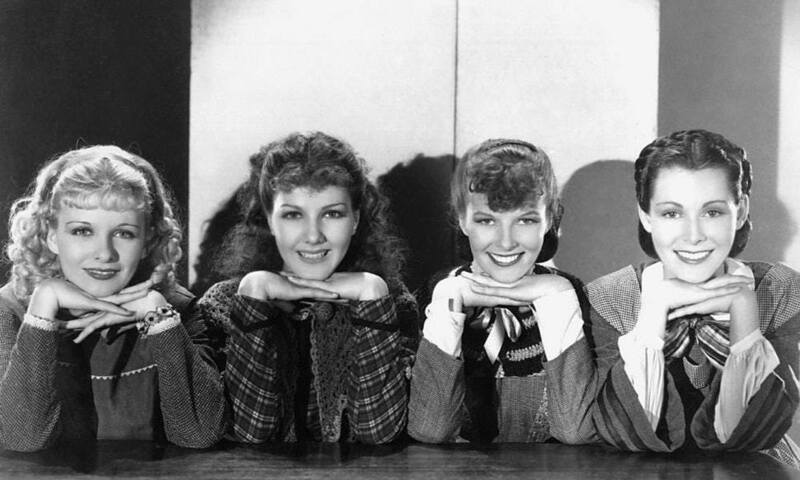 A feature film version from 1949 starred June Allyson as Jo (she was 31). Elizabeth Taylor, Janet Leigh, and Margaret O’Brien played her sisters and Mary Astor portrayed Marmee. Little Women came back to the silver screen in 1994 when Winona Ryder took on the role of Jo and Susan Sarandon played Marmee. Although it won’t come to American movie screens until Christmas 2019, Sony Pictures is currently casting a Little Women adaptation starring Saoirse Ronan as Jo, Emma Watson as Meg, and Meryl Streep as Aunt March. Others in the casting mix are Laura Dern (possibly Marmee) and Bob Odenkirk (the Professor). I don’t know about you, but I know where I’ll be sometime during the week after Christmas 2019! And, in the meantime, we can watch the 2018 Masterpiece on PBS adaptation. 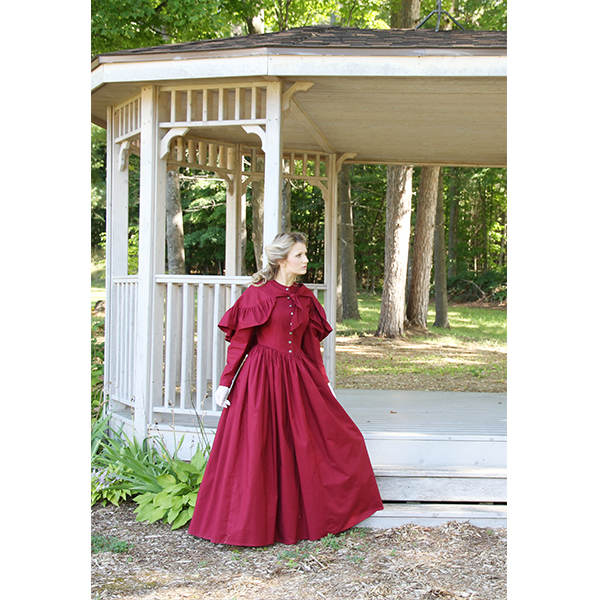 Did you know that we have a section of fashions inspired by Little Women? 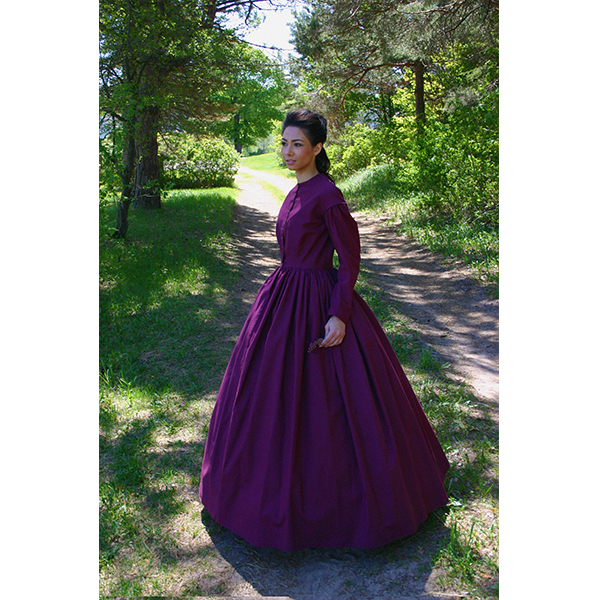 Here are a few of the fashions you’ll find there.